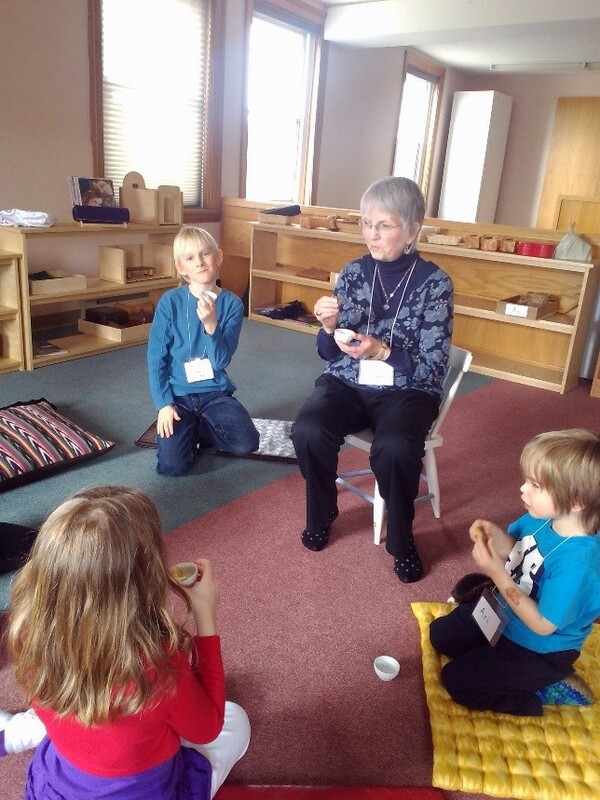 Kathy Carr recently led a couple of sessions on mindfulness in the sacred circle in the Sunday School of Sackville United Church. She explored mindful eating – the practice of slowing down and being aware of what we are eating. We finished our session with prayers of gratitude: thanking God for the gifts we experienced in tasting the food and in the time spent with each other. Thank you, Kathy for this creative exploration of spirituality in an everyday activity.